Every year, the first Sunday of August is filled with gusto and fervor all over the world. Friends celebrate the day with excitement and so do brands. Friendship Day is a very popular event in the marketing calendar for most of them every year. Social Samosa takes a look at some of the best Friendship Day campaigns and creatives of this year. Every year on the occasion of Friendship Day, millions of friends all over the world exchange greetings, gifts, and sentiments with utmost warmth, care and love. The most celebrated and loved modern festival, Friendship Day is the perfect opportunity for brands to showcase their creative minds. It’s interesting to see, how creatively brands have weaved Friendship Day campaigns/creatives to connect with their consumers. From television campaigns, digital videos and activation, brands are all over the place and they can’t afford to miss anything. Let us look at some of the best and noteworthy friendship day campaigns and creatives that we encountered in 2018. To understand and also be understood is what makes friendship one of our most enduring support systems. This #FriendshipDay, help a friend with depression better by #AskingForAFriend. Sharing is caring, but ‘share my last piece of chicken with me’ said no true friend ever. #ContestAlert: There are always these four kinds of friends in every group; the cool one, the food hogger, the mom of the group and the health advisor! Tag #ThatOneFriend and wish them a #HappyFriendshipDay & win exciting prizes. This year Friendship Day falls on August 5 and sans doute the occasion is trending on our timelines. 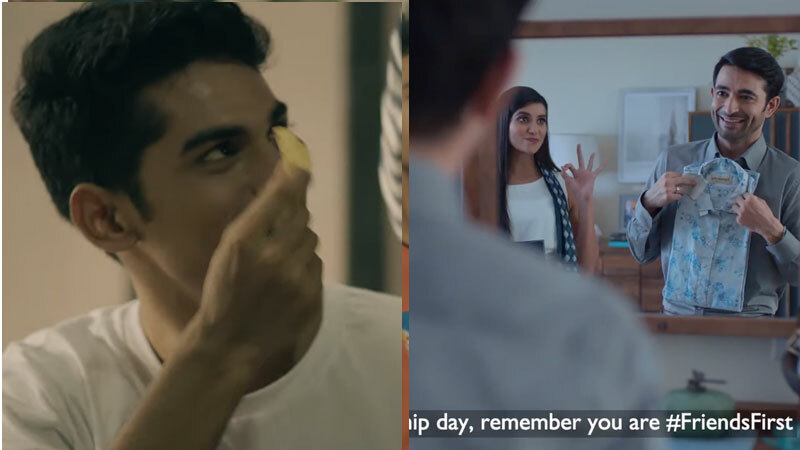 What do you think about these Friendship Day Campaigns? Help us add more to this list, drop your favorite campaigns in comments below or write to us at team@socialsamosa.com.